Monday, August 11 is the first day of school for the 2014-2015 traditional school year. Refer to this "Washoe County School District Calendar" for more details about important dates during the school year. Back to school time in Reno is filled with excitement, trepidation, and uncertainty for both students and parents. With the Washoe County School District (WCSD) on a 12 month schedule, it's hard to know which public schools open when, and even where children in a particular neighborhood are supposed to attend classes. Here is back to school information for the Reno / Sparks area, mostly straight from the source, the Washoe County School District. 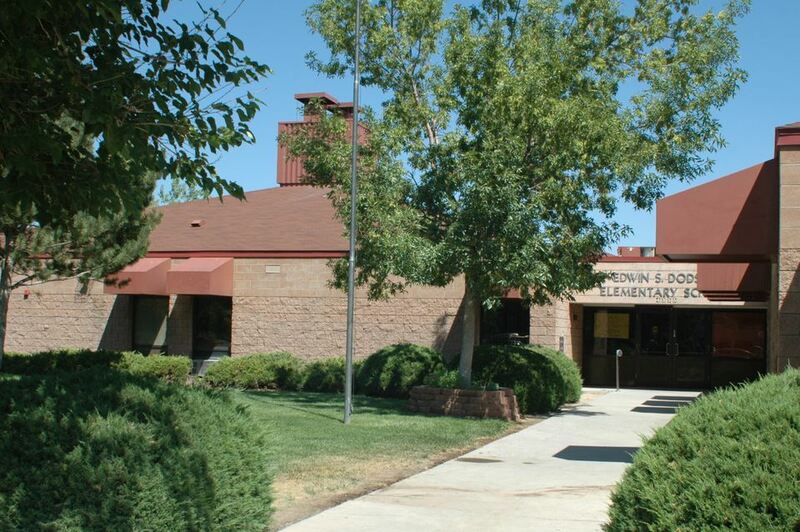 The Washoe County School District operates public K through 12th grade schools in Washoe County, Nevada. WCSD is also responsible for a number of charter schools and other special purpose schools. Schools in the district are located in the Reno / Sparks metro area, Incline Village at Lake Tahoe, and the rural communities of Gerlach, Empire, and Wadsworth. Some schools operate on the traditional school year and some are open on a year-round basis. Here are some facts about WCSD and some useful links to more schools information. Most elementary schools operate on a traditional calendar. However, 11 schools observe a multi-track year-round schedule and 13 accommodate a single-track year-round schedule. To find out which is which, refer to the School Directory. The Directory also contains additional information about each school (address, phone numbers, contact person, schedule, etc.) and is organized in an alphabetical manner by school name. If you aren't used to this, it tends to be mighty confusing. Fortunately, the District website has a whole section of School Year Calendars to help sort it out. Because of the multi-track schedule, the first day of school differs depending on the track and school. Which Washoe County School Should My Child Attend? Obviously, this depends on where you live within the Washoe County School District. An easy way to figure it out is to enter your address in the School Zoning Information page of the WCSD website. There are separate maps for elementary schools, middle schools, and high schools. If you need assistance, call (775) 348-0200. Returning students register at the beginning of the school year. Contact the school your child is attending to find out about dates and times for registration. Immunization record from a health care provider. Utility bill (electricity, phone, water) for proof of residency. If this isn't available, contact the school for other options. High school students under 18 must be accompanied by a parent or legal guardian. Registration takes place at each school. For additional information, refer to the Washoe County School District Parent Student Handbook. Check online for school bus information from the WCSD Transportation Department. The website has everything you need to know about getting children to school on the bus, including a FAQ, bus rules, and snow procedures. For more information, call (775) 353-5900. Parents can control and keep track of their students' lunch money spending through this online payment system. The system lets you track spending history, set spending limits, control meal settings, and more. The WCSD Contact Us web page has links to other phone numbers, an email address, and link to the WCSD Snow Advisory Procedures. The general information phone number is (775) 348-0200. Source: Washoe County School District (WCSD).